Saturday, April 29 | 10 a.m. to 2 p.m.
Lyons Streetscape Phase II Wins "Project of the Year"
The Town of Lyons’ recently-completed East Main Street Streetscape Project was named Project of the Year, by Nebraska Municipal Power Pool. Each spring, the Town of Lyons, led by the Sustainable Futures Commission, provides residents the opportunity to meet all their spring cleaning needs, without leaving town. 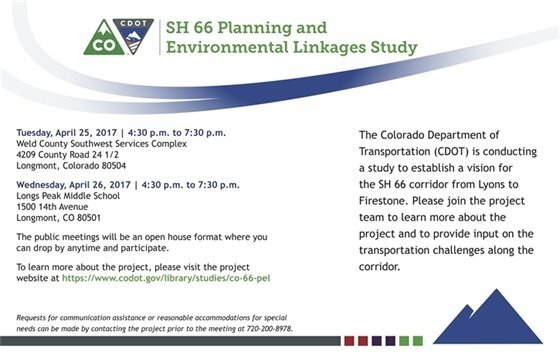 Saturday, May 6 | 9 a.m. to 1 p.m. 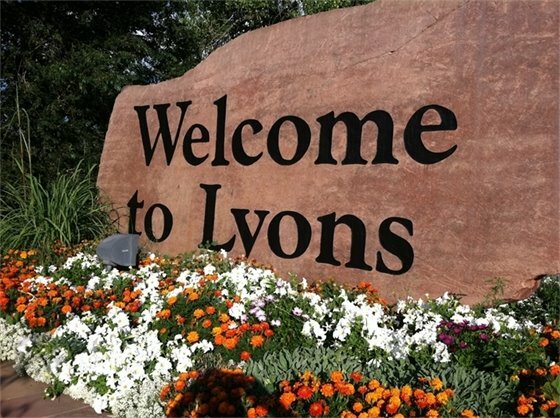 The Spring Clean Weekend is a two day event with the Lyons’ Community Garage Sale kicking things off on Saturday, May 6, from 9 a.m - 1 p.m. The main hub of the third annual Community Garage Sale will take place at Sandstone Park where multiple residents will be hosting sales. Maps will be created pinning locations of all the other sales happening across town. 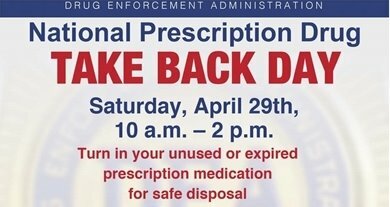 Make sure to take advantage of this community reuse opportunity before your next trip to Target (better stuff in Lyons and cheaper prices). If you are interested in hosting a sale, either at Sandstone (please register for a space) or at your home, please contact Sustainability Coordinator, Toby Russell at (trussell@townoflyons.com | 303-823-6622 ext. 46. The following day, Sunday, May 7, the annual Town Clean Up Day will take place in from 9 a.m. to 1 p.m., at the Wastewater Treatment Plant on 2nd Ave. Bring items for reuse, chipping, composting, and disposal. The goal of this event is reduce landfill items by providing responsible disposal of items that otherwise are not normally accepted locally. Some items will incur a cost others we will accept for free. See www.lyonscolorado.com/events/community-wide-garage-sale for the most updated list of acceptable items and the pricelist--be sure to check the list of items at the bottom of the page that will not be accepted. If you have questions, please contact Lyons Sustainability Toby Russell at trussell@townoflyons.com. Gas powered lawn mowers and equipment contribute to nearly 10% of the Denver area’s ozone pre-cursor emissions. 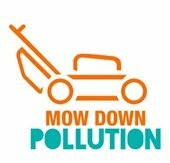 Boulder County is partnering up with Mow Down Pollution to give residents in Boulder County access to big discounts when purchasing an electric lawn mower. Two models of electric mowers are available, and pricing is determined from a combination of chosen model, sales tax, and trade in. The Lyons Outdoor Games is a volunteer-driven event, with deep tradition in community involvement. This event couldn't happen without the amazing volunteer support! There are plenty of volunteer slots to fill, with each shift averaging around 3 hours per shift. Don't be afraid to sign up for more than one shift for the event if you can manage! Volunteers will get to attend the event for free, and receive a Lyons Outdoor Games t-shirt, among other perks. Every hour volunteered helps support local non-profit Lyons Volunteers, as they'll receive a donation!